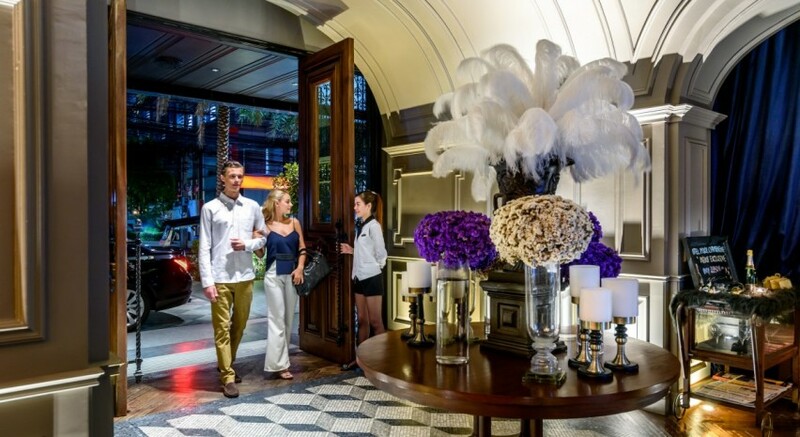 At Hotel Muse Bangkok, we offer luxurious 174 rooms and suites guaranteed by “The Best Luxury Hotel 2018” award from Conde’ Nast Johansens and “The Best Romantic Hotel in Asia 2017” from Haute Grandeur Global Hotel Awards. Located in a heart of Bangkok city in Langsuan area where you can easily access to a public transportation and BTS skytrain just only 600 meters away to reach a central business district nearby and many shopping malls around the area. The best deal only for Le Club AccorHotels members with complimentary breakfast as well as Le Club points and membership benefits because we greatly value your loyalty. Exploring Bangkok is the best thing ever! The city is big but you’ll get your way around very easy. ● Shop & dine at Central Embassy and Central world within only 5 minute-walk across the street. Getting more excited at “Paragon Department Store”, the biggest shopping mall in Bangkok within 1 stop from BTS Skytrain Chidlom to Siam station or walk through Gaysorn Plaza Skywalk to shop local goods at “Platinum Shopping Mall” at Pratu Naam. ● Visit The Erawan Shrine, a famous golden statue of four-faced Hindu god named “Brahma” less than 10 minute-walk through BTS skywalk above Sukhumvit road. Daily complimentary breakfast for two. 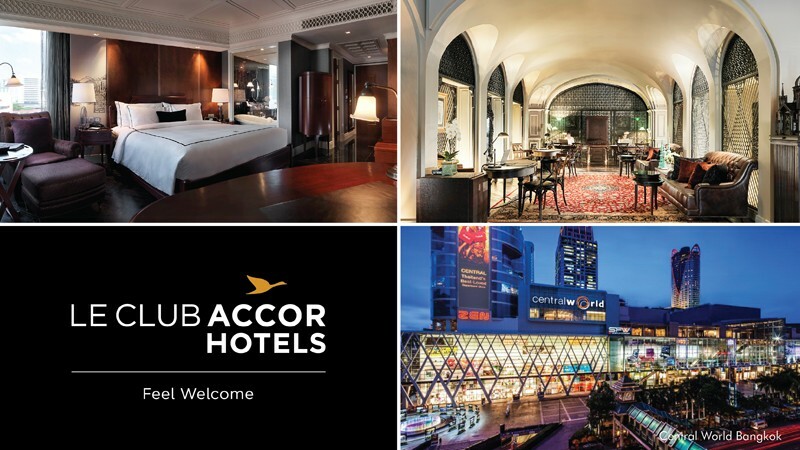 An additional 10% off on the room rate for Accor Plus members.